Flying radio controlled airplanes is a blast! 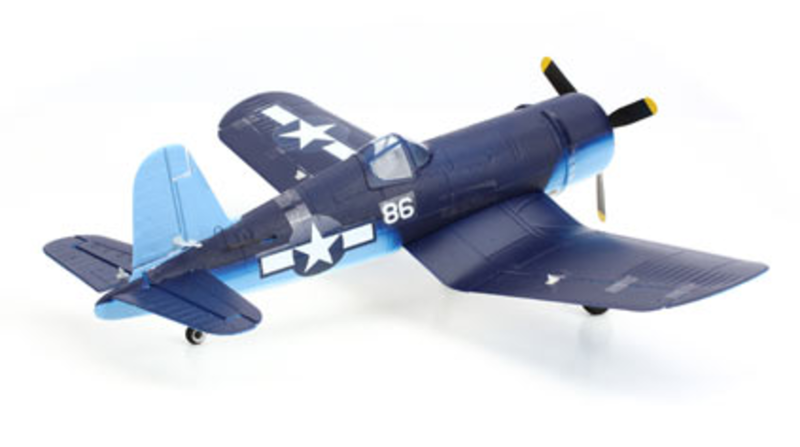 Even the newest of pilots will find success with planes like the virtually indestructible Hobbyzone Champ. 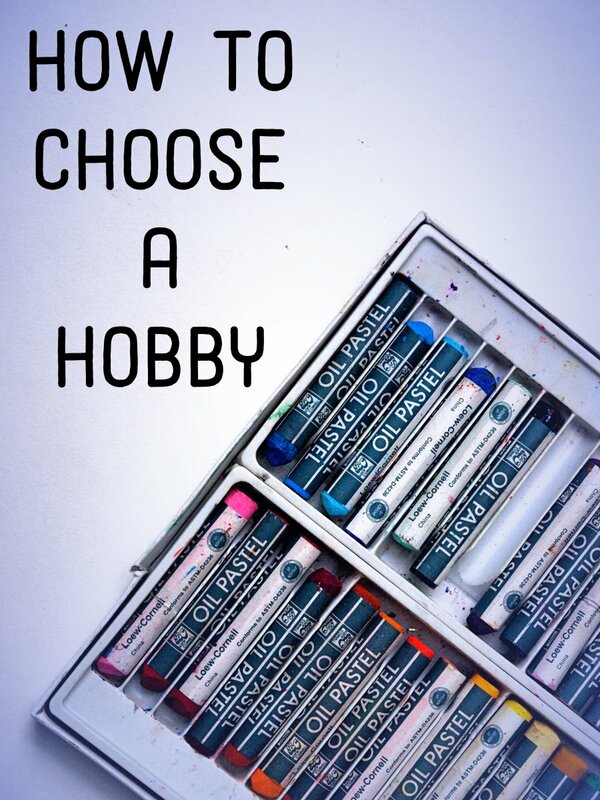 The more you fly, the better you get, and it won't take long before you start thinking about what you can do to take this hobby to the next level. Listed below are the ten most popular (and seriously FUN!) upgrades, add-ons, and hop-ups you can do to make your plane truly stand out. Some are useful, giving you the ability to fly in snow, water or even in the dark! Some are action-packed, allowing you simulate a pilot's view of your flight. And some are just for show! No matter what skills you have, you will find something below that will add personal flair to your plane! For the ultra micro scale (UMX) planes and helicopters, one of the most popular lighting kits is Tiny Brite Lights. You do need an open channel on your receiver. If one is not available, then a simple upgrade may be needed. I recommend the AR6400 from Spektrum. The AR6400 is still very light but gives you an extra channel to control the lighting system. I prefer the scale model look with the properly colored lights in the correct locations on the plane. They are VERY easy to install on UMX planes by simply taping them in place on the surface of the wing and fuselage. Those of you with a bad case of OCD might want to hide the wires inside the foam or cover the wires in matching paint in order to conceal them even more. Fortunately, my eyesight is going, so simply taping them to the underside of the wing looks JUST fine! Check out the video to the right for a review on the Tiny Brite Light system installed on the Champ. UMX Corsair - add video to the fuselage and see what your neighborhood looks like from hundreds of feet in the air. Keychain cameras are very inexpensive and are readily available at local hobby stores or online. For less than $20, you can velcro a camera to the bottom of the fuselage and hit "record" before taking off. Depending on the size of your plane, adding this camera may affect your Center of Gravity (CG) and might require some adjustments to keep the plane flying smoothly. Even the smallest of planes can easily handle these gum-sized cameras though. Check the video output before final placement to make sure wheels and other obstructions aren't visible. Most come with a USB connector and it is easy to download it to your computer and share with your friends of YouTube. First Person View (FPV) lets you see what an imaginary pilot in your RC plane would see. There is a small camera mounted in the cockpit that feeds video to a special set of goggles that are worn by the pilot. You'll see similar electronics in the military and it definitely gives a futuristic feel to controlling an RC plane. The electronics can be moved from one plane to another so it does give you a lot of capability. Warning: You will want a spotter to help you fly. With all your attention focused on the video feed inside the goggles, it is very easy to lose situational awareness at the flying field. Having a buddy to help you from tripping or falling will save injuries and embarrassment! The downside is that these systems are not cheap, but they are definitely cool! A great source for FPV electronics is Hobbywireless. How high can you fly? With a small altimeter, you will be able to find out. There are two distant categories of altimeters. The first is display only. This style lets you look at a display upon landing and see the highest altitude attained. This is fine, but it does't given you all of the detail that the second style does. The second style records your flight history and allows you to download it to the computer for further analysis. Now you can find out how tall that tree REALLY was when your plane got stuck! Very desirable with its open source firmware. Two versions available - one records for later download and one is display only. Weighs in at 9 grams. A tiny altimeter that comes with a USB cable and software to download your flight profile. If you have an open channel on your receiver, don't let it go to waste. Instead, attach a servo to linkages and have the assigned switch open the bomb bay door. Why do you need this? How else can you drop paintballs, cargo, toy parachute men or even a water balloon on to unsuspecting targets? Precision bombing is very fun skill to practice. Set up a target in an open field and make an approach to drop a marker. The person whose cargo hit closest to the marker can claim bombardier bragging rights until the next outing. The truly skilled will have the servo both open and close the drop doors. Most of us just open it with the servo and then land to reset it. Flying around with your wheels down is O.K. Flying around and watching the retract mechanism slowly tuck the wheels to the recessed notches in the underside of the fuselage is cool...Way cool! In addition to the better aerodynamics (no wheels hanging down), the retracts simply look amazing! How do they work? There are two major control mechanisms: air and mechanical. Air powered retracts use compressed air stored in the plane to actuate the movement of the wheels. A servo controls the air valve on this pneumatic system. A mechanical system requires a bit more mechanical know-how, but uses a pushrod connecting the servo directly to the wheel. Flip a switch on the controller to make the servo move and the wheels will rise or fall at your command! These can be found at most hobby stores. Just make sure you know the size of the plane and wheels to purchase a properly sized system. Ever dreamed of skywriting? Imagine flying a plane with such precision that you can spell out words in the sky! Well, an RC plane smoke system gets close to that vision. You can control an electronic smoke pump mounted in your plane. Add the smoke oil, mount the pump and controls and start flying with puffy smoke trailing behind you. These systems are usually not meant for the smallest of RC planes. Some of the systems weigh in excess of 100 grams before adding the oil. Make sure your propellor and motor are sufficient to easily manage the extra weight. Does the ice and snow cause you to stay indoors instead of taking your planes out to the field? Don't let it! Instead, add some skis to the plane and take off and land in the snow. You could go out and buy skis specially designed to be retrofitted onto your particular model, but it would be much more fun to make your own! It isn't hard (and it doesn't have to look pretty!). Check out the example to the right. 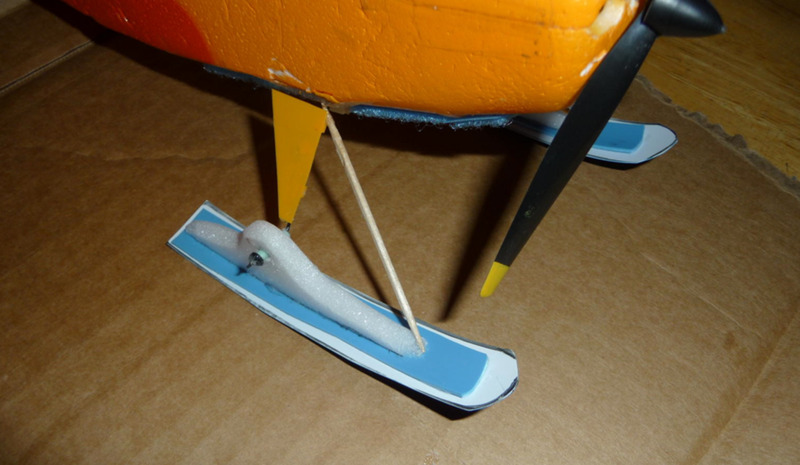 A piece of thin, stiff plastic was used for the actual ski and the foam was attached with some CA. Simply remove the wheel and hub from the axle and stick it through the foam. Press the hub back on to keep the ski from falling off and add a toothpick stiffener. That is a quick project that will extend your flying into the winter! Don't stay away from the lake when flying RC planes. Instead, embrace the challenge and add some floats to the fuselage and/or wings. Make sure you have a contingency plan in case of malfunction (plane or YOU!). It is possible that you may need to retrieve it from the water. Consider a fishing pole with barbed hooks or a RC retrieval vehicle to bring it back. Knowing the height of your plane is useful. (That's my story, and I'm sticking to it.) It's also a lot of fun to see how high you can run it. But there is a lot more information that can be gathered with a nice Telemetry unit like the TM1000 for Spektrum receivers. It will transmit valuable information to your receiver like receiver battery voltage, RF link performance, temperature and even RPMs. If you are running a plane that costs so much that you are scared to tell your spouse, then it is probably worth your while to invest in this insurance. Have you ever been flying and your battery died in mid-flight? How about an unexplained loss in signal reception? This module will feed information directly to you that allows you to make adjustments before tragedy strikes. I found very poor performance of my receiver-transmitter link and had to move my receiver antenna to get better reception - and thank goodness I did! This add-on is worth its weight in gold - especially as you move into more advanced and expensive aircraft!